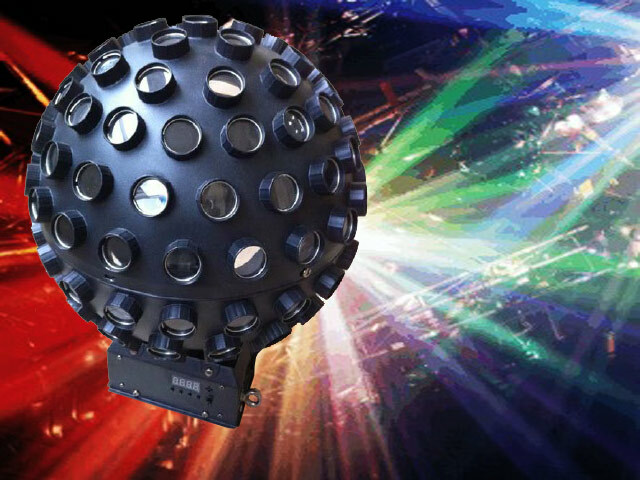 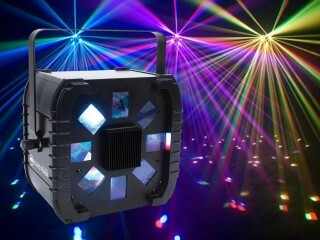 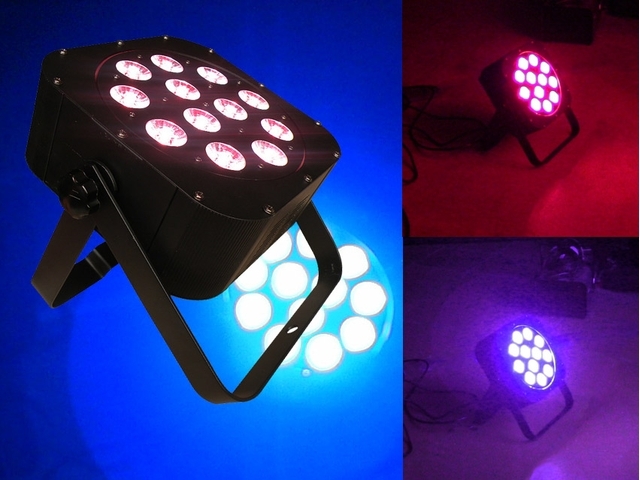 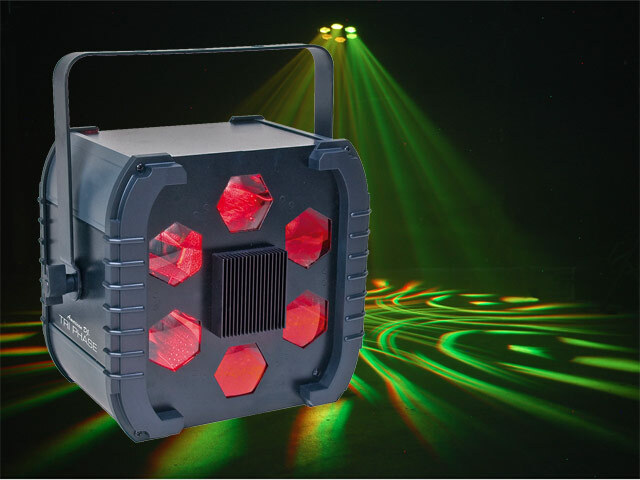 The Co-Pilot is the perfect lighting controller for mobile disco and small to medium clubs. 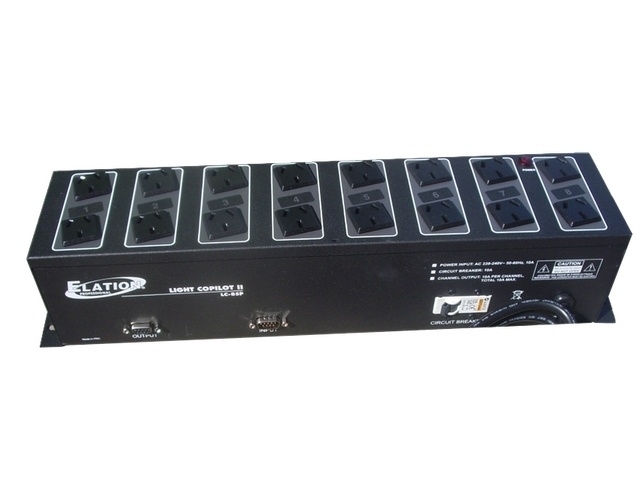 Will chase up to 16 channels,or use as trigger. Simply plug your lights into the power pack and you are ready for show time. 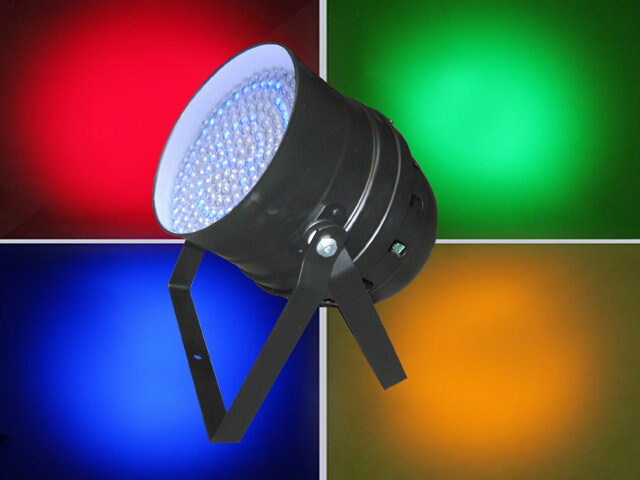 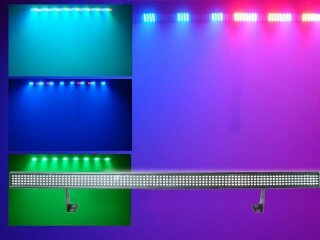 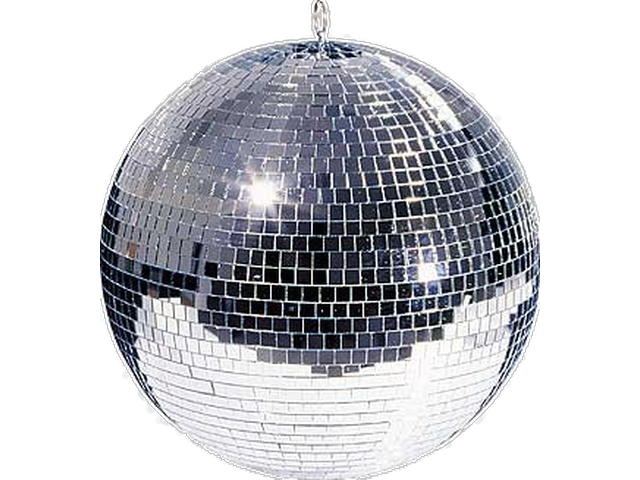 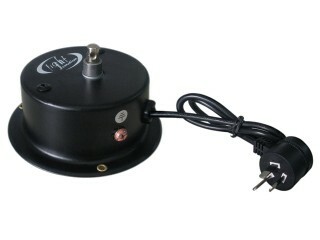 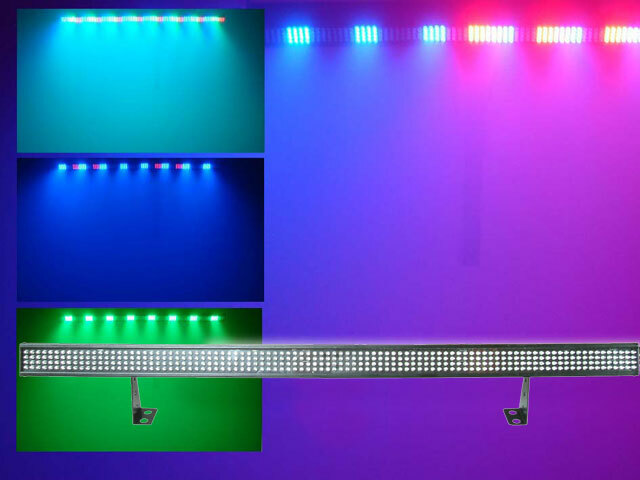 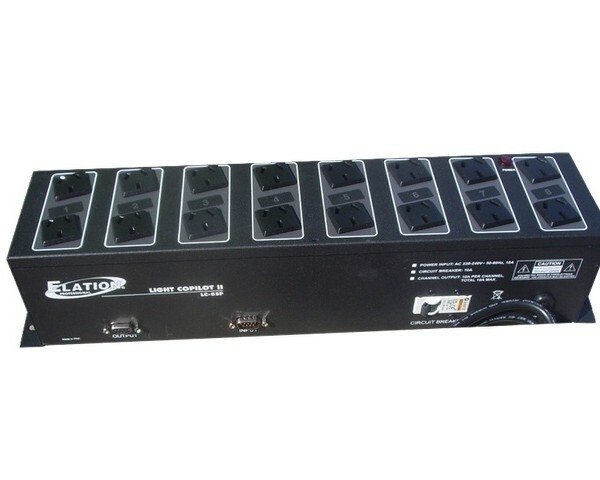 Ideal for controlling non-DMX lighting and effects.